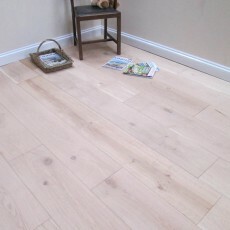 Perfect Oak Flooring Finish: What Would You Prefer? Home/News/That Perfect Finish: What Would You Prefer? That Perfect Finish: What Would You Prefer? We have so many customers contact us on a regular basis that need help deciding on the right floor for them, and one question we constantly get asked is about finishes. “What finish is better?” they ask. 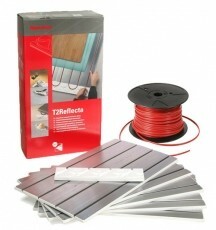 Well the answer is simple – the best finish is the one that works best for you and your home. We can’t tell you what finish you should choose, but we can tell you the difference so you can make a choice. 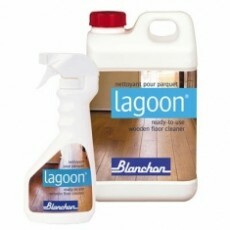 A lacquered finish gives hardwood floors a shiny appearance and a soft, smooth texture. This makes it very easy to maintain. 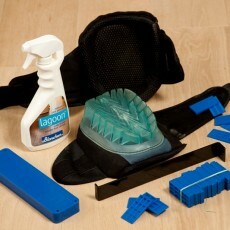 Sweeping, vacuuming and even dry mopping will clean the surface with little effort. A lacquered surface is more water resistant than an oiled finish (though water and wood don’t go hand-in-hand at all!). That being said, a lacquered surface is more susceptible to scratches and indentations, so we would always recommend that you use protective felt pads on the bottom of furniture legs for chairs and tables. 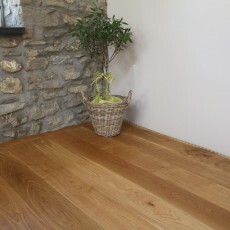 Lacquered oak flooring is often slightly less expensive than oiled flooring, too. 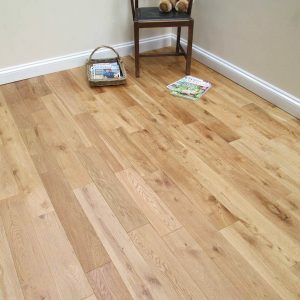 Natural brushed & oiled floor has a finish that penetrates the grains and knots of the wood flooring, protecting both the surface and deep within the wood itself. 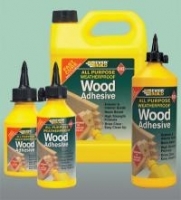 This defends the floor from scratches as the oil permeates beyond the surface. 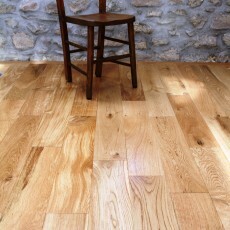 At the same time, you can still feel the texture of the grains and knots on the floor, providing a natural and unrefined finish. 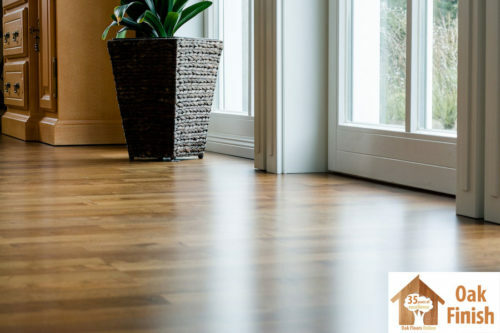 One important aspect to remember about a natural brushed & oiled floor is that it needs regular maintenance once it has been installed. 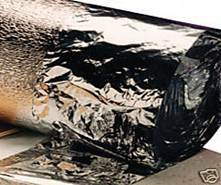 This includes adding a coating regularly to uphold its surface. 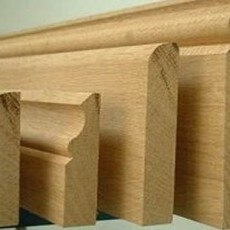 However, the advantage is that the wood has a natural appearance which doesn’t look like it has been treated. 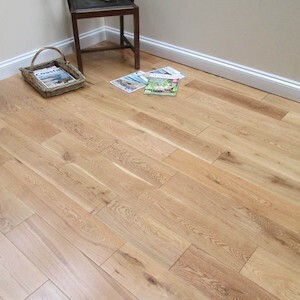 However, brushed & oiled flooring is between £2-3 pounds more dearer than a lacquered finish per square metre. UV Oiled is a finish that is applied by the manufacturer and dried using UV lights, creating a permanent surface coating that doesn’t need reapplying once installed in your home. This means, like lacquered flooring, your UV Oiled flooring will not require heavy maintenance and will be easy to clean. However, like a natural brushed & oiled surface, the grain and knots still have definition so the surface texture is rustic. UV Oiled is the perfect mixture for those seeking the bold and natural wooden texture with the easy-to-manage treatment of lacquered flooring. 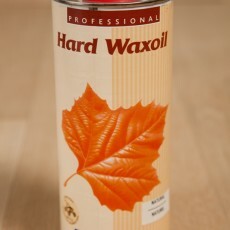 Again, as an oiled finish, it will cost you more than a lacquered flooring. So what would you prefer? 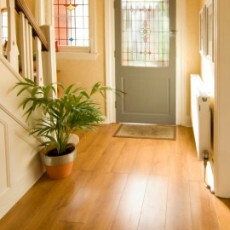 Now that you have the knowledge, check out our range of hardwood flooring and order today.